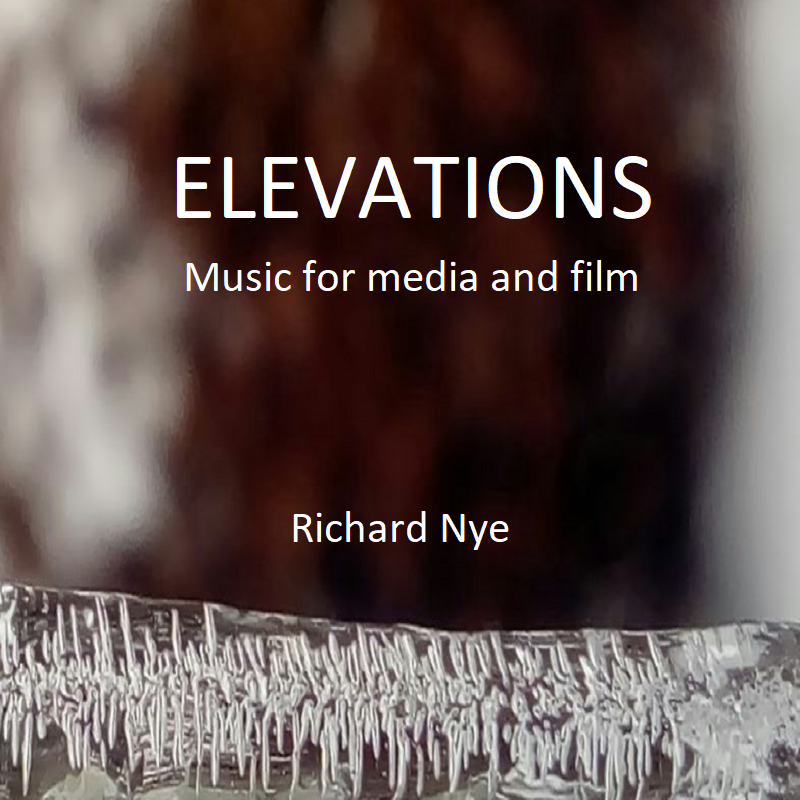 Richard Nye is a composer and teacher living in the UK. His instrumental and choral works have been performed throughout the world, recorded on CD and published. His first published work, Three Pyrotechnics for Solo Clarinet (1993 - pub. Cascade Music Publishing) is now included as part of the Trinity College Advanced Clarinet repertoire. Richard was a chorister at Gloucester Cathedral and began composing at a young age. Guided by the Cheltenham-based composer Tony Hewitt-Jones whilst he was still at school, he later went on to study music in London. He received his South Bank debut with 8 'til Late (8 hands on 2 pianos) performed at the South Bank Centre in 2001 by Piano 40, whilst living on the Isles of Scilly. The work was later released on CD by Regent Records. 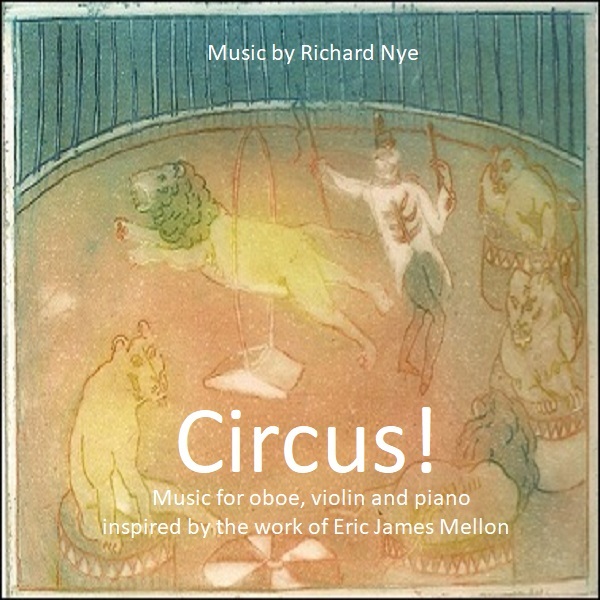 Recently he has composed music inspired by works of art, most notably Circus! based on the Circus Prints by the late Eric James Mellon, and Annunciation based on the painting of the same name by American artist, John Collier. 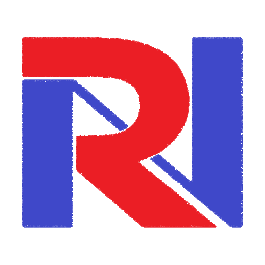 Richard also works with samples, historical recordings and visual media. His orchestral work Icarus was used alongside a short animated film. Richard received his New York debut in 2013 with the micro-opera Bucca, a piece that formed the basis of the 20 minute multimedia piece, Edge of the World, a collaborative project that won a 2016 Gorsedth Kernow award. Richard continues to combine experimental works such as Underworld performed at the University of Bremen in 2014 by Juan María Solare, with contemporary choral and instrumental compositions. New works have included 3 Advent Antiphons for SATB, organ and hand chimes which was performed in Wimborne Minster in December 2014 and Tronow, a new 8 hands on 2 pianos piece for the group Grimoire. His 2015 Missa Brevis and the 2016 anthem Let the World Know His Name are recent additions to his choral catalogue. Richard lives and works in Dorset, UK. Copyright (c) 2018 Richard Nye.